The Flu is classified as a virus, not a bacteria. The difference between a virus and a bacteria is that a virus requires a living host. Bacteria survives independently. Viruses infiltrate the cells of its victim and multiply using the host’s own body against him. Viruses are usually spread by coming into contact with someone already infected, such as by coughing, sneezing, or talking. When these actions are performed, droplets of bodily fluids are spread to others. It can also be spread by touching a surface an infected person has already touched and then touching one’s own eyes or mouth. The flu virus can survive on surfaces for up to 24 hours, so this is one good reason you should do as your mother told you and WASH YOUR HANDS! Influenza, more commonly know as the flu, has a long history of leaving death and destruction in its wake. One of the most violent and well known flu epidemics occurred in 1918. This epidemic infected 500 million people, a third of the population at the time, and killed an estimated 50 million victims. This specific epidemic finally ended in 1919 when all infected either died or developed an immunity. Through the years, the flu continues to return in new mutations. Vaccines are developed to fight it every year, but scientists can not always predict what new strands the virus will mutate into. This is one reason it is crucial to build your bodies defenses to help fight off the flu virus before it can infiltrate your system! Herbs are a very natural and safe way to daily assist your body! Herbs like echinacea, ginger, elderberries, cinnamon, and clove are apart of our daily lives here at my house! Immune Support, Breathe Deep, and Throat Soothe are fantastic to support and help heal the body through these winter months. And Kansas Sunset Chai, Tiger Fire Chai, and Winter Wonderland are 3 great examples of blends that are packed with cinnamon, clove, and ginger which are all great for helping support the immune system! And a great one for the kids is Berry Bliss! This blend is packed with elderberries and offers a great antioxidant boost for young and old! Another great way to support the body is with herbs to help eliminate toxins and that is exactly what Cozy Clean Detox is formulated to do! Let tea time be apart of your daily routine and these blends can help support your body and help you fight off sickness! The immune system is a complex network that works together to recognize and protect the body from bacteria and viruses. 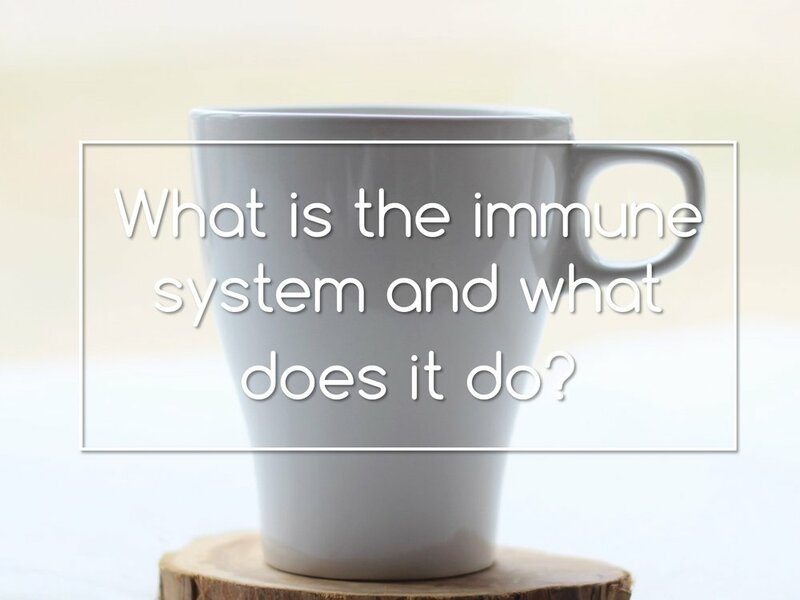 Learn more about the basics behind how the immune system works and tips to boost your immune system and naturally stay healthy! Find out more about What Is The Immune System and What Does it Do? Rest, Nutrition, and Hydration are 3 KEY factors to prepare your body for the upcoming cold and flu season! Check out 3 Tips To Prepare For Cold and Flu Season to find out more about these 3 tips!